Japan, already the third-largest global economy, signed the world’s biggest free trade agreement in December 2017. Opening up more roads to Europe paves the way for the smoother trading of approximately 30% of total global output. Yet Japan’s business culture, etiquette and working language is still a steep learning curve for European and British manufacturers. Ben Whittacker-Cook from Straker Translations explains more. Naturally, Japan upholds long-standing manufacturing relations with the UK. 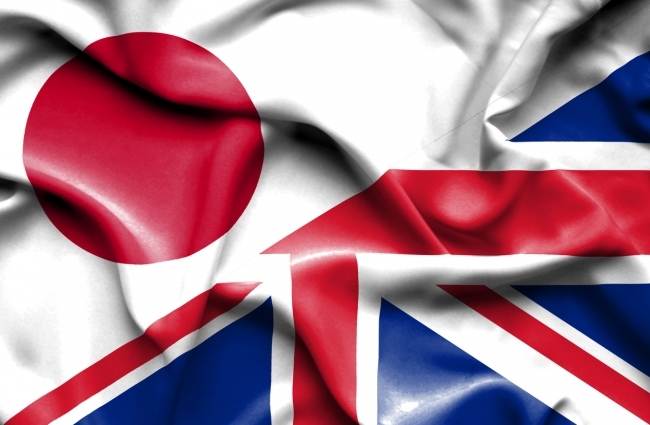 Japanese-owned companies employ more than 140,00 people in the UK across more than 1,000 companies who have a UK presence (Japanese Ministry of Economy, Trade and Industry). 43% of trade with the UK is through machinery and transport equipment, and 29% manufactured goods (British Chamber of Commerce). Japan’s business leaders continue to make positive post-Brexit noises regarding future export opportunities with the United Kingdom, despite December’s EU deal, which, among other details, removes 10% tariffs on Japanese cars and the 3% rate applied to car parts. This sounds like good news for UK manufacturers focusing on Japan as a key export market. The hope is, of course, that any future deals into the UK from Japan – particularly in the automotive sector – will take into consideration good relations formed since the 1970s. Going the other way, Japan’s order books are very much open as the 2020 Olympic Games in Tokyo hurtles ever closer. Heavily reliance on AI, robotic hospitality, instant language translation, transportation, 8K television broadcasting and hydrogen-powered buildings and buses are just some of the things visitors can expect to encounter in Tokyo. The summer Olympics provides a showcase for emerging technologies which will become the norm post-Olympics, and an opportunity for global manufacturers to export well after 2020. However, doing business in Japan comes with many cultural stumbling blocks. Japanese professional etiquette is considered among the most ‘rigid’ and is wrapped up in high levels of ceremony which may seem unfamiliar to overseas organisations. For example, in Japan it is important to accept the business card with two hands and to study it meticulously. In a country of rituals and respect, taking the time to examine your contact’s business card will resonate, and show that you’ve done your cultural homework. High pressure and aggressive sales tactics don’t go down well in Japan and punctuality is key during those first few face-to-face meetings. Similarly, meetings should not overrun, so it is best practice to cover all points within the specified time. Generally, first names are never used – no matter how long you’ve known your contact, and it is considered polite to introduce yourself to the oldest person in the room first. A few words spoken in Japanese will go a long way to impressing hosts and business associates. Well written literature in Japanese is also seen as a good start for UK-based businesses looking to export to Japan, as it shows you have taken the time and trouble to localise your content for your meeting and market, if only in a partial, but significant, way. Japan is relatively unique in today’s highly connected world in that it is a homogeneous society with only one core language, and the spoken language has diverse influences. Kanbun, for example, has Chinese roots and is much used in literature and diplomacy as well as being taught in Japanese schools. The disconnect, and the opportunity, comes from the fact that while Japanese is spoken by approximately 130 million people – 124 million of whom live in Japan – there is a great desire for young Japanese to learn a second language (compulsory in many Japanese schools). English is the most popular. However, the standard of teaching is considered poor – especially conversational language teaching. The complexity of the written Japanese language visually can seem bewildering to ‘western’ eyes, and vice versa. There are some significant differences between Japanese and English sentence structure and, traditionally, Japanese is written and printed in columns from top to bottom and from right to left. Conversely, modern Japanese is embracing the English language more than ever before. Japanese learners of the English language learners find it easier to adapt to written English than spoken. Latin script (and English in particular) and Arabic numerals are encountered by most Japanese in everyday life – company names and logos, advertising, and ‘western’ film and television influences. 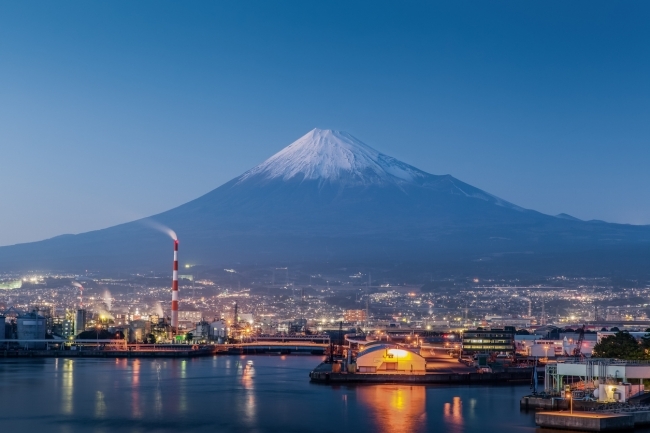 The challenge for many UK manufacturers is to view Japan as an export opportunity full of potential, rather than a confusing and unnavigable region.